Optus is continuing to ramp up its regional mobile coverage, installing additional satellite small cells across five different locations in the Northern Territory and six locations in South Australia. The South Australian satellite small cell locations include Cadney Park, Marla, Dalhousie Springs, Mt Dare hotel, Wilpena Pound, and Maralinga. Meanwhile, the Northern Territory satellite small cell locations cover Kulgera, Mt Ebenezer Roadhouse, Ross River Homestead, Simpsons Gap Visitor Centre, and Glen Helen Homestead. The investment follows the Federal Government’s announcement of funding for the second round of its Mobile Black Spots Program, which saw Optus responsible for building 13 sites across Northern Territory to address mobile black spots. According to Optus, these small cells units provide the potential for an “inexpensive and flexible alternative” to traditional mobile towers. The company said that the technology delivers mobile phone coverage up to a three kilometre radius depending on the surrounding topography. When used in conjunction with satellite connectivity and existing backhaul, it expands mobile broadband coverage in a concentrated local area in rural, remote and previously unserviced locations. 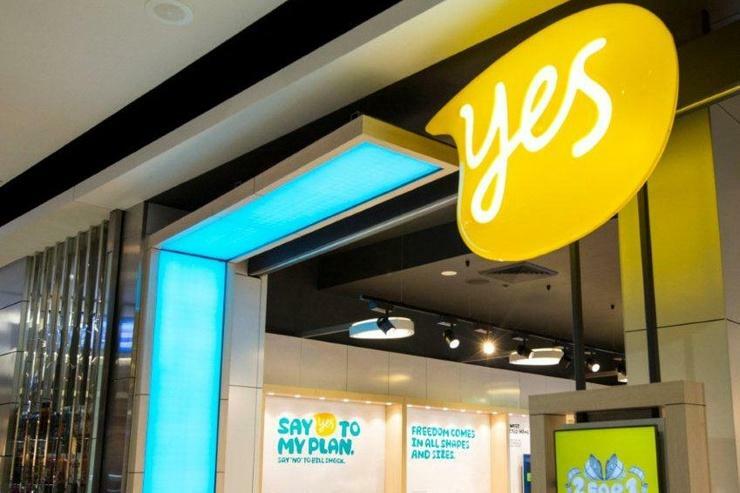 Optus Networks acting managing director, Dennis Wong, said the company has invested significantly in this technology to strengthen and broaden its mobile network coverage in regional areas. “This rollout is a natural progression following the small cell infrastructure that was successfully delivered in the Northern Territory earlier this year. “We’ve seen that this technology delivers a choice in mobile services for workers and residents in and around key locations, as well as providing for visitors, making it a vital improvement to our network in remote regions,” he said. Wong also added that Optus will continue to expand and innovate in providing mobile and satellite solutions for its customers across Australia. The company most recently also boosted its 4G services at more than 10 sites across Canberra to improve data coverage, download speeds and voice quality for its mobile customers in October last year. This is in addition to the distribution deal it inked with regional distributor, NAS Australia, in November 2016 to push its SatSleeve product range into regional and remote parts of Australia.